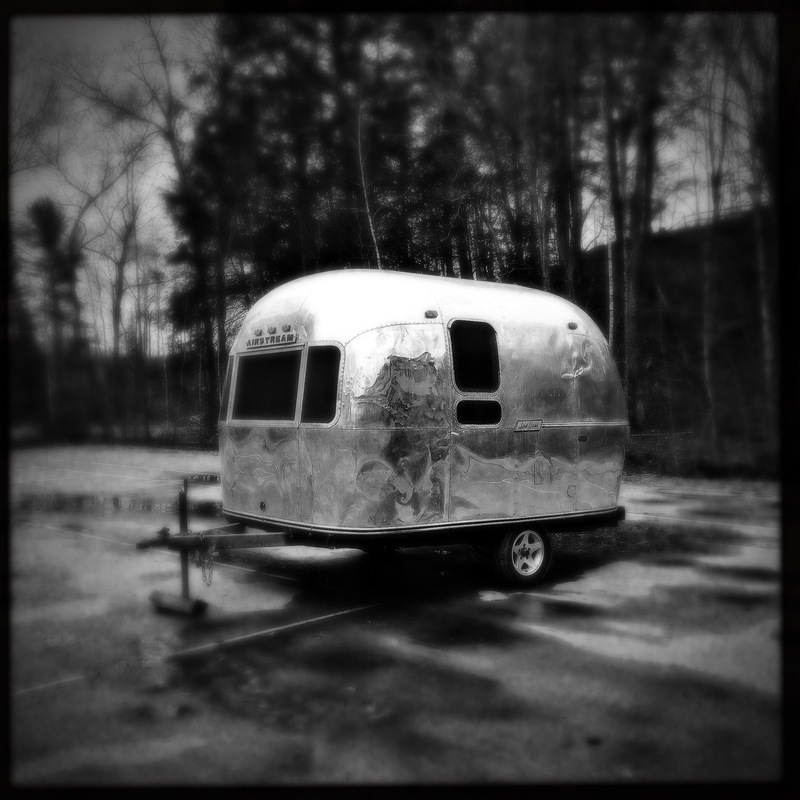 Found this old battered and slightly crumpled Airstream trailer on a vacant lot in Vermont. What places this thing must have seen! A classic! I love seeing these on the road. Great shots, Lutz. Thanks. 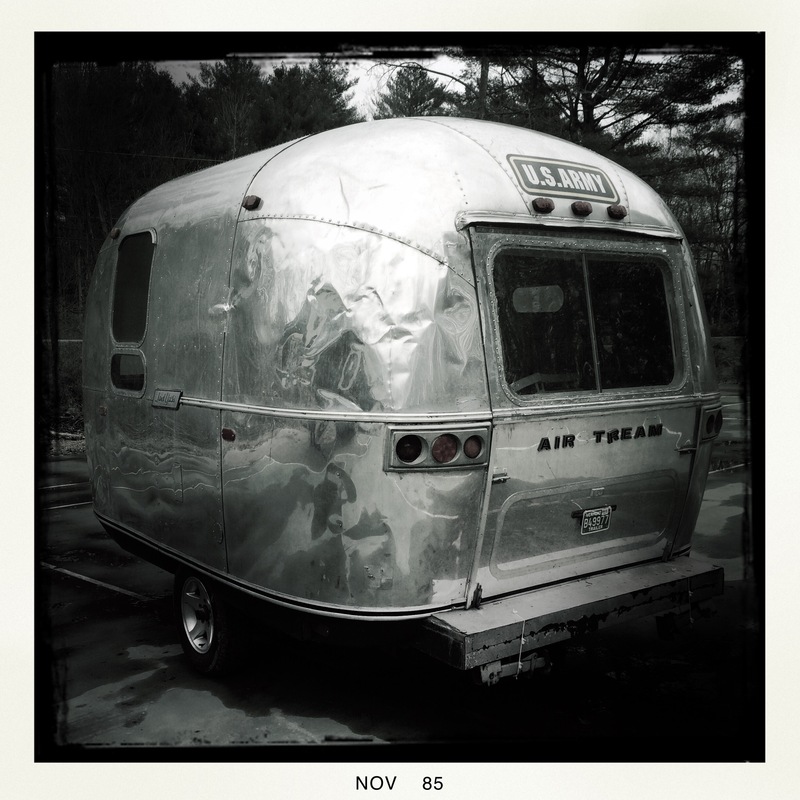 I wish I had one…. Don’t you just want to open the door and go inside?? Air Tream indeed – a real beauty.